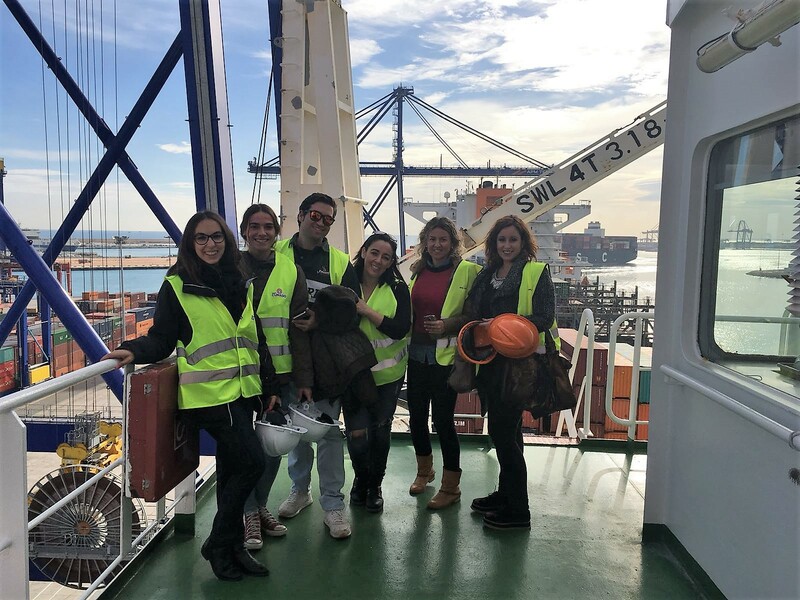 Within the Employee Training Program that GRUPO CUÑADO has to improve our customer service, last November 28th, personnel from our Activation, Purchasing and Logistics departments participated in an open day at the Port of Valencia, thanks to the collaboration of the consignee agent Pérez y Cía., its ship-owners and the Port of Valencia Terminal APM. We finalized our visit in the warehouses of the logistics operator Depot Real Benlloch in Valencia, where we could check, in situ, that the storage, the manipulations of the materials, loading and unloading of containers and trucks that GRUPO CUÑADO uses, conform to the standards of quality that our Clients demand. The winners for the GRUPO CUÑADO 1st Christmas Contest have been already selected!! 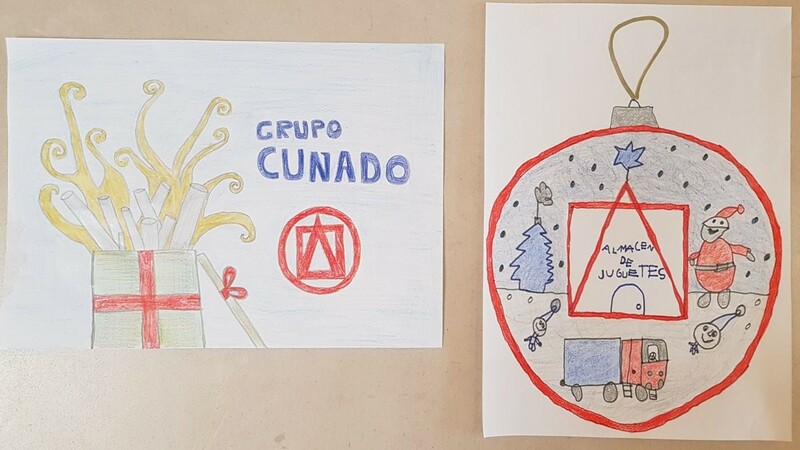 These winning drawings made by the little “Cuñados” will be printed and used by GRUPO CUÑADO as our Corporate greeting to celebrate Christmas with all our customers, suppliers, etc. The level of all the received works has been very high, and we want to thank the effort of all the participants, who will have their well-deserved prize. In the tight final of both categories (3-6 years and 7-10 years), we want to highlight the following artists, who were very close to win the prize: Irene Mola, Lucía Uriel, Sara Villagrasa and Andrés Santos. The Christmas that finally obtained the majority of votes of the jury were those made by Eduardo Bartolomé and Jimena Toranzo. We show you the winners!! After the closure of the ADIPEC fair in Abu Dhabi last November 16th, we want to share with you a brief overview of our experience in the world´s most influential Oil&Gas exhibition. We hope you enjoy it! 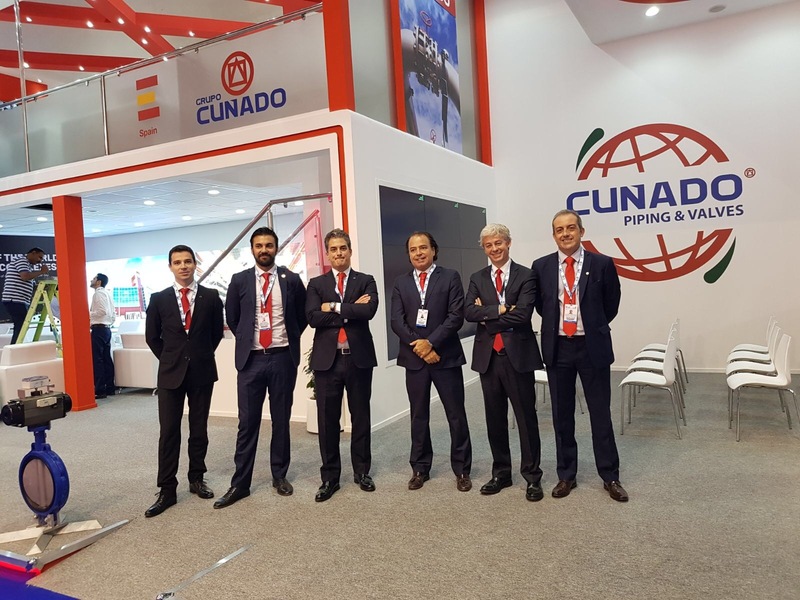 GRUPO CUÑADO starts its experience in ADIPEC, the Oil&Gas exhibition in Abu Dhabi. You are invited to visit us, and see all we can offer you to improve your business. We wait for you in Hall 5, stand 5154!! !